Used Audi A8 Review - 2010-2017 Reliability, Common Problems | What Car? 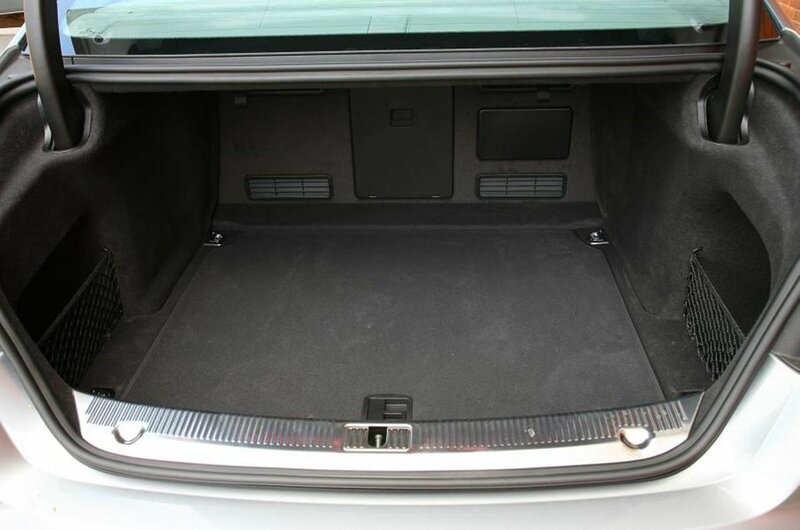 What should I look for in a used Audi A8 saloon? Check the bodywork closely for scuffs picked up in urban journeys. Also check the alloy wheels for any kerb damage. 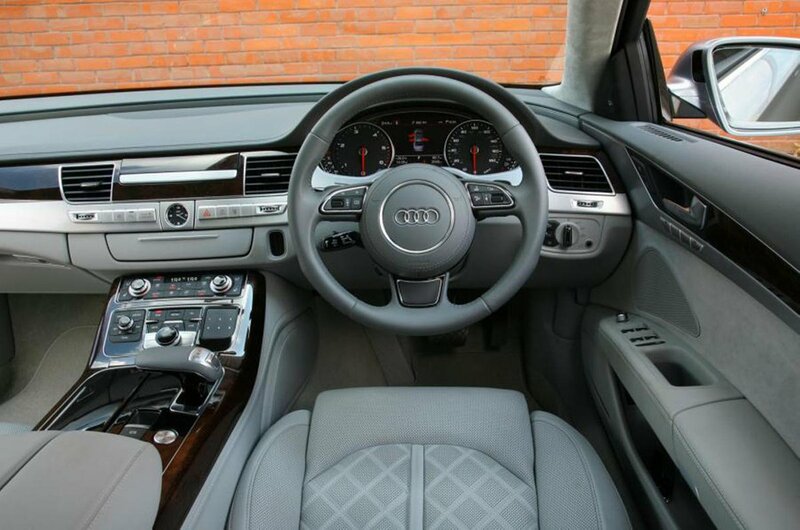 The A8 will have been used for taxi duties so make sure all electrical items work as they should, and the condition of the seats, particularly in the rear, and any squeaks and rattles from the rear doors or boot. There are a lot of electrical gadgets on all A8s, so do a thorough check when purchasing. What are the most common problems with a used Audi A8 saloon? Very minor problems are all owners of newer A8s have to worry about, on the whole, although older cars with higher mileages have had electrical issues relating to the sat-nav, air-con and also starting the car up. Despite the A8’s reputation for having a great interior, there have been some issues with rattling and buzzing from interior trims. 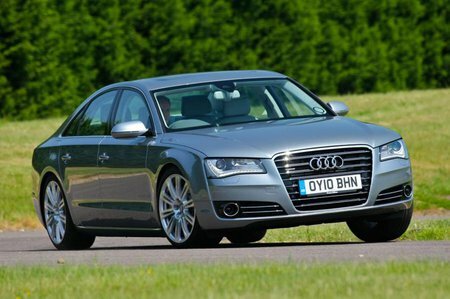 Is a used Audi A8 saloon reliable? On the whole the A8 has a good reputation for reliability, according to previous surveys. It didn’t feature in our most recent survey, but its smaller sibling the A6 did very well in the luxury car sector, coming in second place with an overall score of an impressive 92%. Audi as a brand finished in 12th place out of 32 manufacturers in that same reliability survey.